Here, We’ve hand-picked the Best Windows 10 Themes for your PC. Install these Best Windows 10 Themes in your computer and get the best Ever Visual Experience. Some of the Latest Windows 10 themes comes with Awesome Backgrounds.So, You can get fresh look and unique feel in your Desktop. 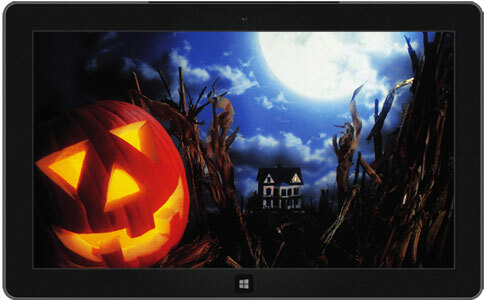 This list consists of Best Widescreen Windows 10 themes, Car Windows Themes, Nature Windows Themes, Halloween Windows 10 Themes and More. 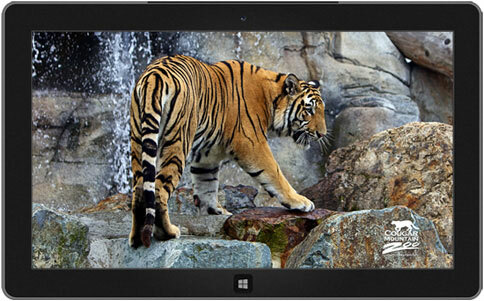 Microsoft has come up with New Windows Operating System “Windows 10”. Like the Windows Predecessors, Windows 10 also supports Themes. By using the Windows 10 Themes, You can change the look of your desktop. Windows 10’s new default theme is very bright and light with windows background. If you want to change that make a unique Windows 10 Desktop with your own style, you can get plenty of top and best Windows 10 themes here. 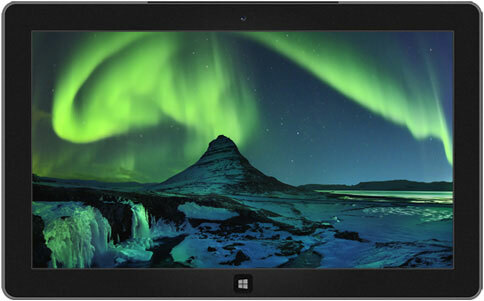 These custom Windows 10 Themes includes awesome wallpaper backgrounds, icons, dark skins. 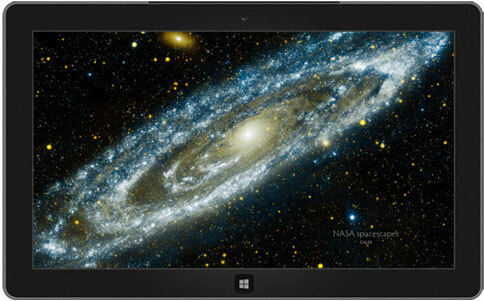 Each Windows 10 theme offers 5 to 10 HD Wallpapers with Custom Colors, Sounds. These colors will be used in Window Borders, dialogs and Toolbars etc. You can use these top Free Windows 10 Themes for Windows 10 Creators Update too. Here, We have handpicked the fresh and beautiful best Windows 10 Themes, Visual Styles and Skin packs to decorate your Windows 10 system. 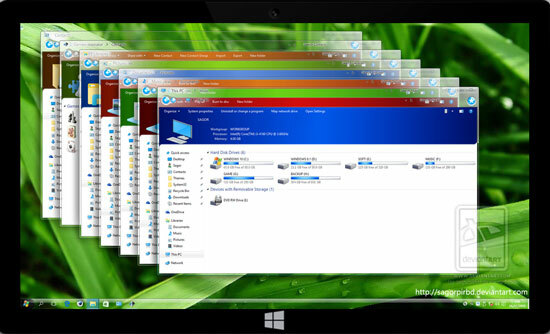 “SoftGlass 10” Windows 10 theme will give you light and pleasant desktop screen with glossy effect. This Windows 10 theme also supports all colors of Windows 10. 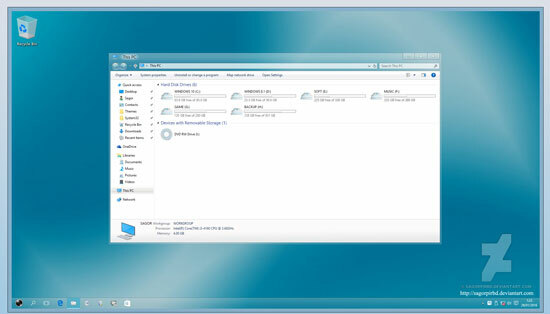 Download the Longhorn to get mixed feeling of modern and traditional style of Windows 10 desktop. This theme also supports multi-color. Change your Desktop screen to stunning frozen landscapes of Iceland and Norway. Personally, this is one of my favorite and top Windows 10 theme in this list. 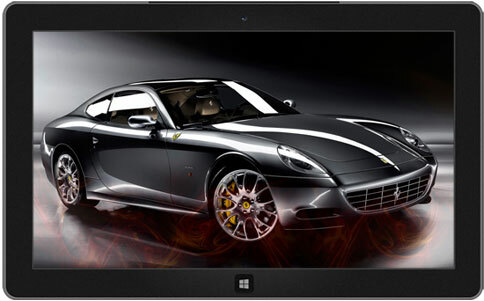 If you are addicted to the Ferrari brand of cars, choose this theme to showcase your interest in your PC. This theme includes the stunning details like Testarossa-styled driver’s-side mirrors, this squadron of late-model Ferraris—including the F430 and the 458 Italia. Make your desktop with this spectacular lightning images. 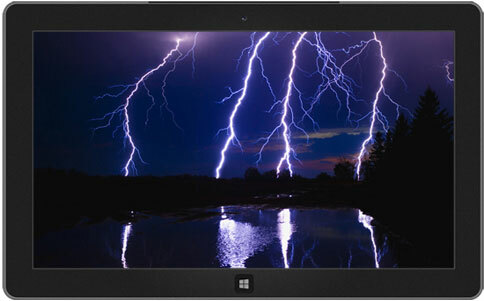 This Windows 10 theme offers 6 different desktop wallpapers with electrifying effects. 14 Amazing NASA wallpapers included in this Windows 10 theme. By installing this theme, your desktop screen will show distant galaxies, dying stars, and the echoes of the Big Bang from the corners of Universe. Jump into the festive mood with this Fireworks Windows 10 Theme. 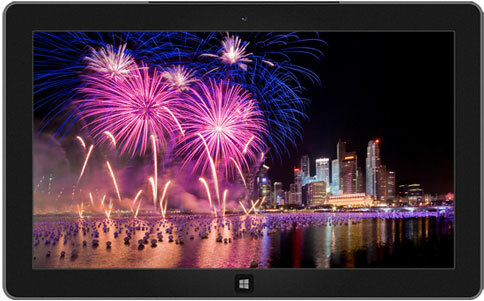 Fireworks from all around the world in your desktop. Install Snowy Night theme and Welcome Winter in your computer. 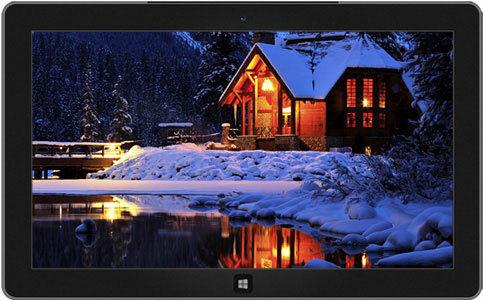 13 different images like snowy mountains to city with glowing lights. 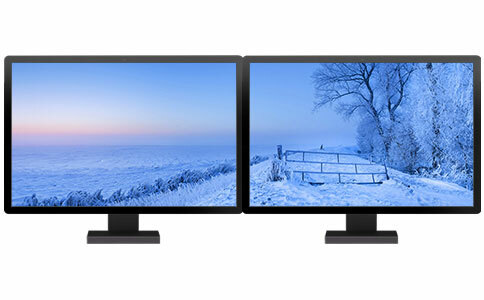 This free theme for the new Windows is designed to span dual monitors. Panoramic images showcase the pristine beauty of snow-covered landscapes from around the world. 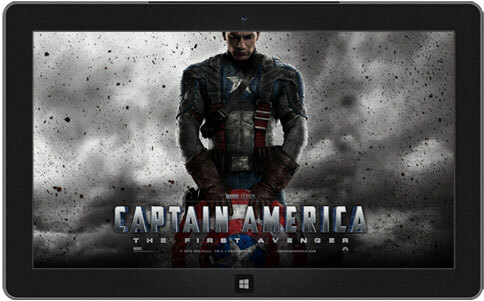 If you are a crazy fan of Marvel studio’s Captain America, then this Movie Windows 10 theme should be on your PC. Wallpapers include Captain America and his team waging war on the evil HYDRA organization, led by the villainous Red Skull. You can bring the Cougar Mountain Zoo’s Multicolored macaws, wallabies, cougars, and Bengal tigers to Desktop with this theme.